The Cherokee Nation is headquartered in Tahlequah, Oklahoma with a tribal jurisdiction encompassing 14 counties. The tribe is the largest federally recognized tribe with a current enrollment of approximately 350,000 members. The tribe has a democratically elected, constitutional-republican form of government. The Cherokee Nation operates under a tripartite government with authority divided among the executive, judicial, and legislative branches. The offices of Principal Chief, Deputy Principal Chief, Attorney General, and five additional cabinet positions make up the executive branch; these offices are charged with the execution of the laws of the Cherokee Nation and its day-to-day operation and programs. 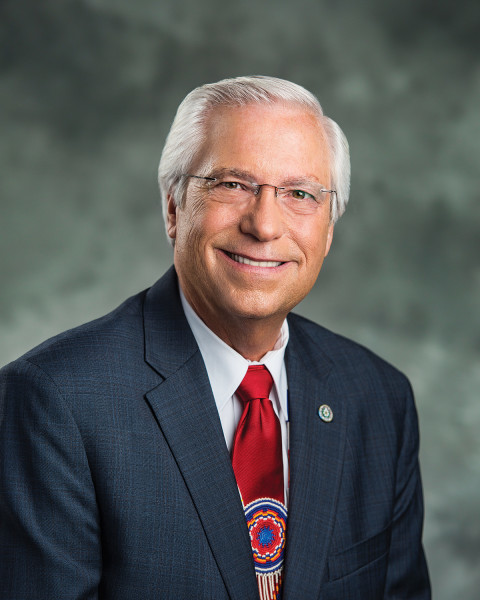 Legislative authority rests within the Cherokee Nation Tribal Council, which is composed of 17 elected representatives serving four-year terms. 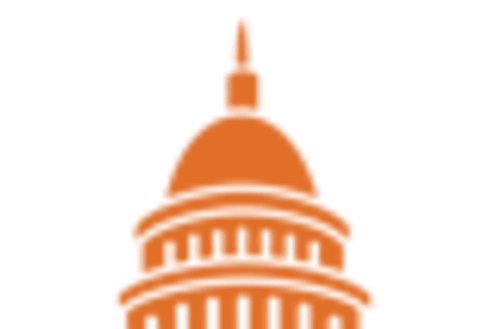 Fifteen members represent the districts within Cherokee Nation boundaries, with two at-large members representing Cherokee citizens residing outside the Nation. The Tribal Council retains all authority over the regulation of tribal financial resources, to which the treasurer of the tribe is subject. A District Court and Supreme Court make up the judicial branch of the tribe. All justices and judges are appointed by the Principal Chief and approved by the Tribal Council, with Supreme Court justices serving terms of ten years and District Court judges serving terms of four years. 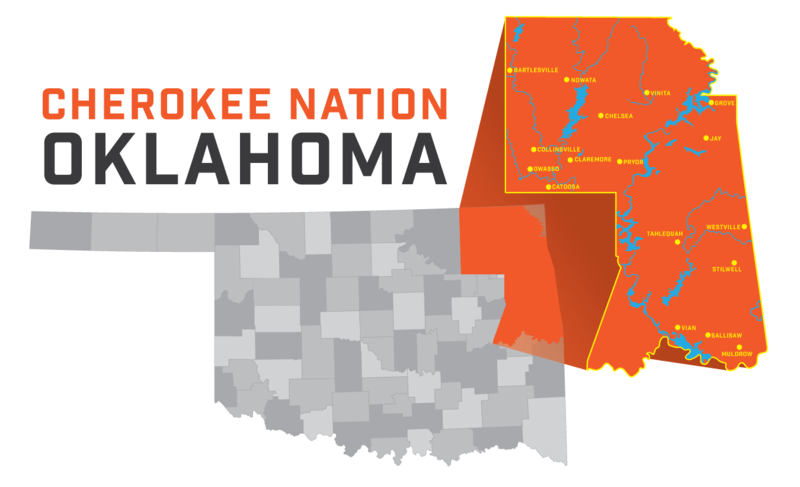 The Cherokee Nation has a $1.55 billion economic impact on the Oklahoma state economy and supports over 15,000 jobs within its tribal boundaries. The Cherokee Nation unemployment rate for 2014 was 4.2 percent. The tribe is the Cherokee Nation’s largest employer, providing 38 percent of total employment for the tribal area. The primary engine of economic growth for the tribe is Cherokee Nation Businesses (CNB), the board-governed holding company of the tribe. Cherokee Nation Businesses (CNB) is the primary holding company of Cherokee Nation enterprises and is wholly owned by the tribe. CNB owns companies in a variety of sectors, including aerospace, construction, healthcare, security and defense, and information technology. CNB employs nearly 10,000 people. CNB profits are either reinvested or used for social services. Cherokee Nation Entertainment (CNE) is the cultural tourism, entertainment, hospitality, gaming, and retail body of the Cherokee Nation. CNE operates eight casinos, nine gift shops, seven retail smoke shops, two golf courses, three hotels, and the Cherokee Travel Plaza and convenience store. It also runs two tourism welcome centers, three museums, and a horse racing track. Anadisgoi Cherokee News is the official communications arm of the Cherokee Nation, Cherokee Nation Businesses, and Cherokee Nation Entertainment. Anadisgoi manages public relations, external communications, and social media for the tribe and CNB. Anadisgoi publishes news and information on government, culture, business, and entertainment. The Cherokee people originate from the southeastern United States and speak Cherokee, an Iroquoian language. The Cherokee Nation re-established itself in Indian Territory (present-day Oklahoma) after enduring the Trail of Tears, a thousand-mile forced relocation of the Cherokees from their tribal homeland that led to the death of an estimated 4,000 Cherokee Indians. At the turn of the twentieth century, the Cherokee Nation’s collectively held lands were broken into individually owned allotments by the federal government to make way for the incorporation of Oklahoma as the forty-sixth US state. For 70 years tribal governance was nearly dormant until a formal constitution of the Cherokee Nation was drafted in 1975 and ratified on June 26, 1976. The Cherokee Nation preserves Cherokee culture through a variety of tribal programs, including online and community language classes, an immersion school, cultural outreach programs, traditional arts and interactive museums.